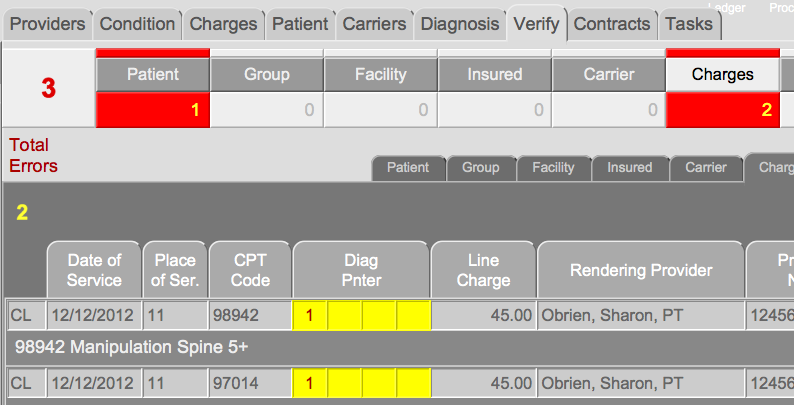 Easy Billing Professional 3.0 new release has Custom Reporting! 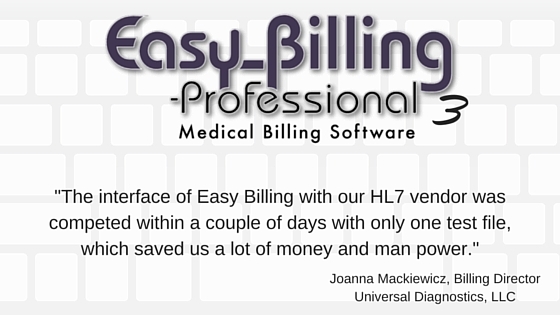 We are very pleased to announce the release of Easy Billing Professional 3.0. This release provides the option to order Custom Reports, created for you, which bring together HTML, SQL and CSS languages. Now, you can order custom exports for your Excel templates, "stand-alone" HTML files, as well as csv, tab and HL7 exports. 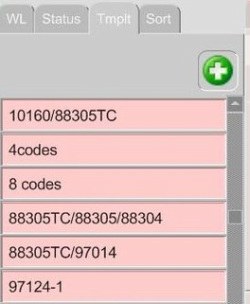 Included are several new canned report formats and new aged patient statements that are debit and credit based with running balances. With this release, we have achieved our intention of becoming more “accounting friendly". ... and so much more. Another innovation in our quest to address the needs of our clients as they wrestle with the new demands of today's fast-changing medical billing industry. Report and Statement Samples are available.